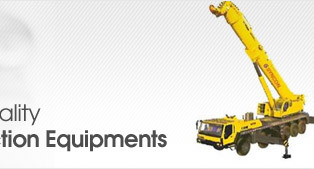 We are a leading name in the field of industrial lifting equipment. Designed to deliver optimum functionality standards, these precision designed equipment finds usage in manufacturing and process industries. The use of latest productivity enhancing lifting features in the equipment also allows us to deliver as deliver compatible solutions as per the expectations of the customers. Meeting the demands of any kind of lifting tasks, the lifting equipment successfully serve the material handling needs of small, medium as well as large scale industries. Designed to provide safe, easy and efficient lifting operations, the range includes Construction Hoist, Pipe Layers & Pay Welders and Hydraulic Truck Cranes. 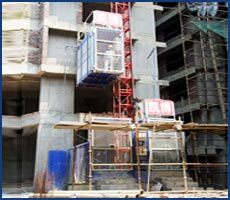 Offered by us is an extensive range of Construction Hoist, which is widely trusted in the market for its sturdy construction and reliability. 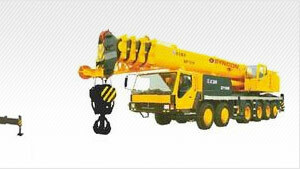 Mainly used in large scale construction projects, these products travel in vertical direction. 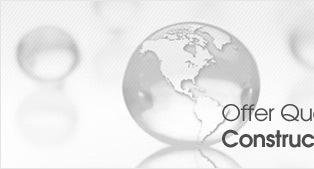 We make sure to timely deliver the ordered products to the customers through our efficient logistic support. Type: Building, chimney & Cooling tower construction. Pay welders for welding pipes to be laid at site- range is from 20 ton to 100 ton. 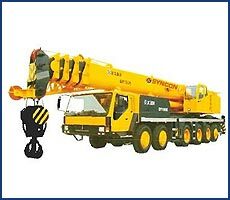 We also have with us rich industry experience in successfully matching up with the demands of Hydraulic truck cranes. These find application in successfully lifting heavy loads to desired level of heights. 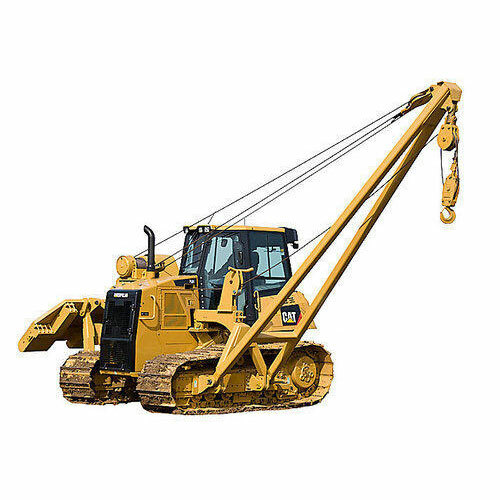 Being mobile cranes, these can easily lift heavy weights using hydraulics. Some of the areas where these find extensive application in include major projects like bridges, buildings, airports, roadways, and more.